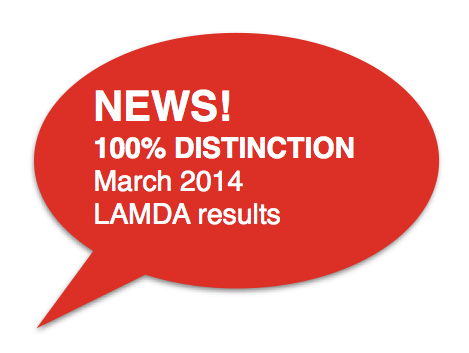 Little Voices Putney – 100% DISTINCTION LAMDA Results!! We are so proud to announce that EVERY pupil who was entered into our March 2014 LAMDA examination received DISTINCTIONS! This is an amazing achievement well done to all of our fabulous pupils and tutors. Little Voices Richmond – Colouring Competition Winners! We are pleased to announce the following names are the winners of our Easter Colouring competition, it was a very tough decision as we received so many fabulous colourings SO here we are..
Putney – 'Matilda' The Musical Summer 2014 Theatre Week! ‘Matilda’ the Musical – August 2014! Are you loooking for something fresh and exciting for your child during the Summer holidays? Would you like to feel safe in the knowledge that your child is in expert hands ? Then our ‘Theatre Weeks’ will be perfect for your child! Our Theatre Weeks are for children aged 4 and 16 years, who love to perform on stage. In 4 full days your child will be part of a production, which will be created as we go along. From the word GO children are engrossed in the buzz of singing and acting and dancing. A perfect week for children who love to perform, need a bit of extra confidence or who just enjoy being with friends. In the first three days they will learn movement and songs and rehearse the scenes that will make up their part of the performance. By the final day they will be ready to put the whole show together and perform it you. On the last day the children will have their final dress rehearsal followed by the final performance with stage back drops, props and professional lighting. 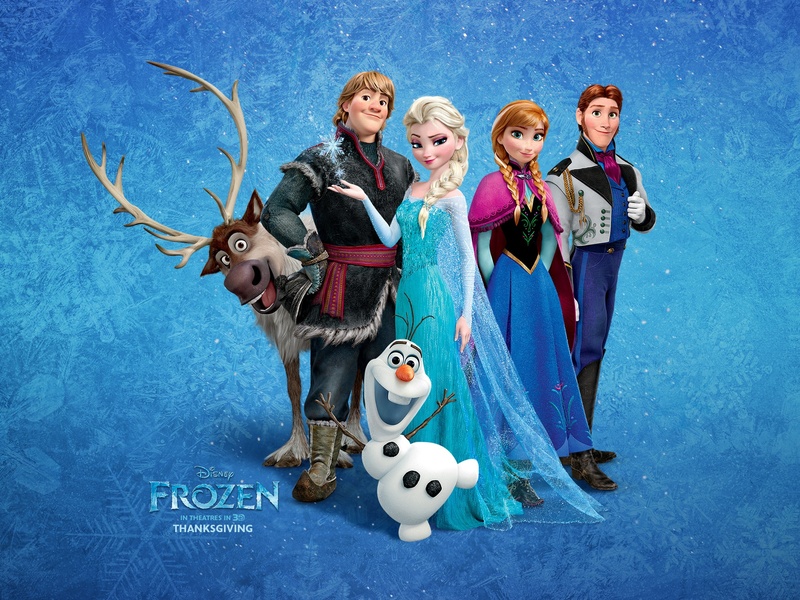 Your child can invite their family and friends to watch our final performance. Children experience the buzz of performing, make new friendships and gain new life skills such as teamwork. Click here to see we got up to on our last Easter Theatre Week in Putney! 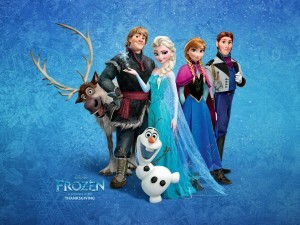 The Movie Musical ‘Frozen’ – August 2014! Our Theatre Weeks are for children aged 4 and 16 years, who love to perform on stage. In 3 days your child will be part of a production, which will be created as we go along. In the first two days they will learn movement and songs and rehearse the scenes that will make up their part of the performance. By the final day they will be ready to put the whole show together and perform it you. On the last day the children will have their final dress rehearsal followed by the final performance with props and professional lighting. YOU MUST APPLY BY MONDAY 21ST APRIL!